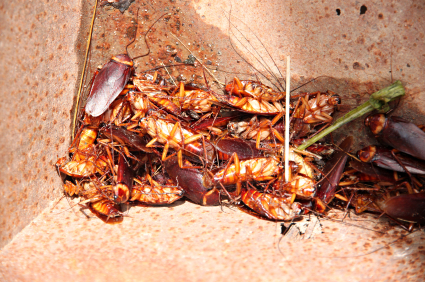 As pest control operators, we encounter many bizarre pest situations almost daily. these experiences will stick with us for our lifetimes. A story that has been sticking with me comes to us from China. A woman who was seeking medical attention went into China’s Changsha Central Hospital because she felt a burning and itching inside her ear. 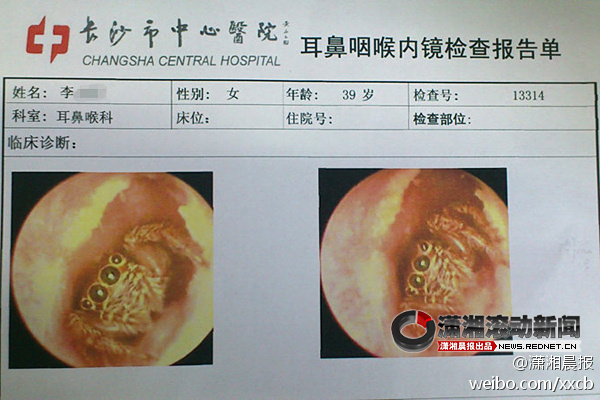 To her horror, and the horror of her doctors, a spider was found living in her ear canal. 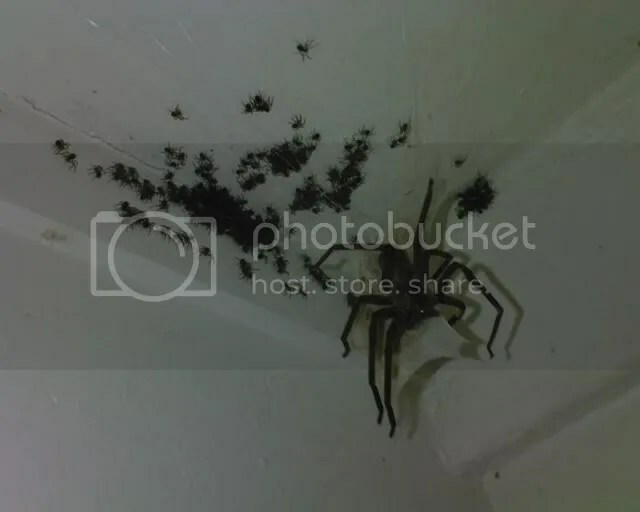 The women’s physician, a Dr. Liu Sheng, speculates the spider made its way inside her ear canal while she was sleeping and had been there for approximately five days. I’m guessing the experience marks the first time in the doctor’s career in which he looked inside an ear and discovered something looking back. The spider could not be removed with surgical tools, because the attempt would only drive the spider deeper inside the women’s ear and force it to dig its barbs into the ear canal. Instead of manually retracing the imbedded spider, Dr. Sheng opted to flush it out with a saline solution. The procedure was a success, and the women reportedly wept with gratitude after the spider crawled out. In related news, ear plug sales have made a sharp sales increase this week. Spiders and other insects will crawl into an ear looking for harborage, moisture, and heat. I recently watched as my brother-in-law had to have a tick removed from his ear canal. Like the women in China, my brother-in-law complained about an ear ache. After dealing with the pain for a couple of months he decided to seek medical attention. At first, the doctor thought he saw a sack of worms inside his ear canal. He poured hydrogen peroxide inside his ear and to their shock, a huge tick came crawling out instead of a sack of worms. The tick’s body had been mistaken for an egg sack and its legs for the worms. It was later determined that the tick made its way inside his ear while he was swimming in a nearby pond. As a pest control operator, what has been your biggest pest related horror story? Please comment below!